LottoNL-Jumbo has confirmed the signing of Tony Martin. The four-time World time trial champion will join the Dutch formation after spending the two last seasons at Katusha-Alpecin. The German wants to find again the victories at the time trial and thinks that the Dutch team gives him a good environment to achieve it. "Tony was the missing link," said team manager Richard Plugge. "He brings in a boatload of experience and he’s a professional in every way. He can be of great value in the support of our leaders. His signing is a confirmation of the development we’ve been through in recent years." Martin has signed a two-year deal with LottoNL-Jumbo. 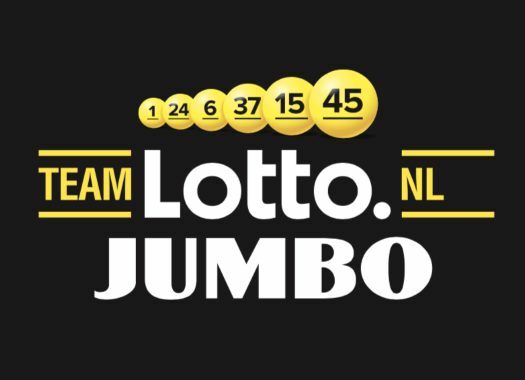 "I’m looking forward to joining Team LottoNL-Jumbo. I share their philosophy", the German commented. "The riders are a unity and the staff work on every detail to support them. Especially their approach of time trials is appealing to me. "It’s known that the team put a lot of efforts in that direction. My ambition is to become a prominent team player by supporting the leaders and being successful in the time trials."